NEED SOME EXCITMENT IN YOUR HOLIDAY? EVERY SCHOOL AND STUDIO HAS OPPORTUNITY! 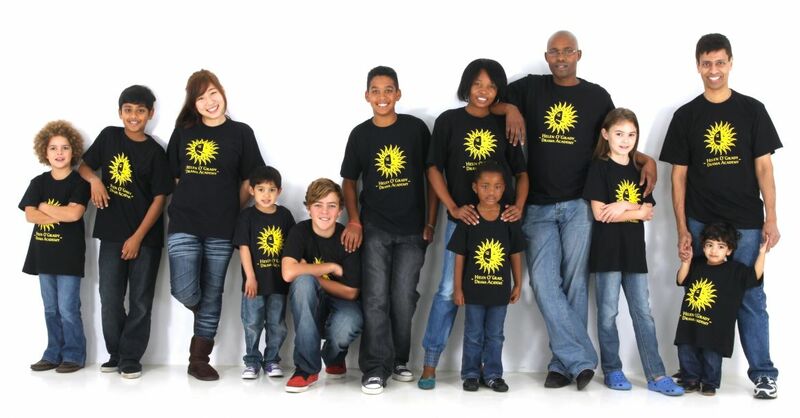 Aardvark Casting is one of Africa's largest casting agencies for babies, children and adults. Most of the students in the Helen O'Grady Drama Academy join Aardvark Casting. Vicky studied music and education at the Nelson Mandela University where she graduated with a B.Mus.(Ed.). She taught music at a leading primary school for several years. During this time, Vicky gained invaluable experience in the field of stage and production work, as well as fostering a love for working with children and seeing young people realise their potential. In 1998, Vicky was granted the opportunity to become Franchisee for the Port Elizabeth branch of the Helen O’Grady Drama Academy. Today, this Academy has over 500 students attending class in Port Elizabeth and Uitenhage each week, making it one of the top performing branches in South Africa. In 2003, Vicky became the Regional Franchisor for South Africa. As Executive Principal of Helen O’Grady (South Africa), she has trained and supported many Principals and teachers across the country. Our fees vary according to the length of class and location so please contact our office for a quote. Kindy Drama at Banana Island School, Lagos, is always inspiring!